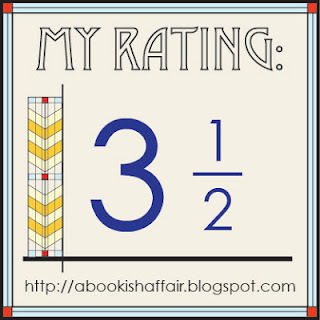 From Goodreads.com: "The mighty slave army, led by Spartacus, has carried all before it, scattering the legions of Rome. Three praetors, two consuls and one proconsul have been defeated. Spartacus seems invincible as he marches towards the Alps and freedom. But storm clouds are massing on the horizon. Crixus the Gaul defects, taking all his men with him. Crassus, the richest man in Rome, begins to raise a formidable army, tasked specifically with the defeat of Spartacus. And within the slave army itself, there are murmurings of dissent and rebellion. Spartacus, on the brink of glory, must make a crucial decision - to go forward over the Alps to freedom, or back to face the might of Rome and try to break its stranglehold on power forever." "Spartacus: Rebellion" is the second book in Ben Kane's epic two part series about the infamous Spartacus. This book begins right when the first book, "Spartacus: The Gladiator" ends. Spartacus is now leading his slave army in an uprising against the Romans. Now if you are a history buff, you probably know how Spartacus's story ends but this does not make this book any less exciting to read. Kane weaves a great story that kept me turning the pages. Although you will be fine reading this book without reading the first book, you really should go back and read the first book. It gives the reader a lot of good background on where Spartacus is coming from and how he go to where he is in this book. You will also get a better understanding as to why things are happening in this book. 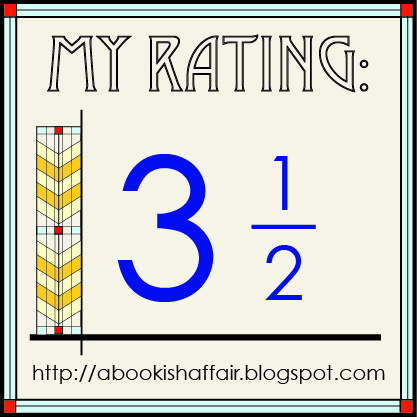 I enjoyed this book and found it to be a lot more character driven than the first book, which was very much event driven. I felt that you got a much better understanding of Spartacus and some of the other characters such as his wife, Ariadne, in this book. Even though this book is more character driven, this book is very much action filled still. You get to see the inner workings (and inner divisions) of Spartacus' army. Be warned: some parts of this book are pretty rough. There isn't a happy ending here (but you already probably figured that out). I thought that there were some scenes that could have been scaled back as this book is quite long (404 pages) but overall, Kane tells a good story about this infamous hero. 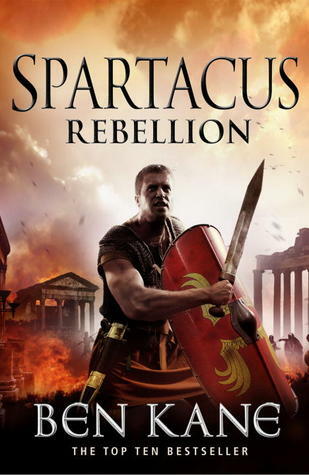 Today I am excited to be able to giveaway one hardcover copy of Spartacus: Rebellion AND one paperback of Spartacus the Gladiator to one lucky winner. Open to US and Canada ONLY. I have been fascinated by Spartacus ever since I saw the movie with Kirk Douglas many years ago. Will be adding these books to my wish list. I have never read about Spartacus, only seen the movie, so this sounds like you get an interesting perspective. @Linda: Many thanks! I do hope that you enjoy them. @Nancy: Good luck to you too! @Maureen: I tried my best. Most readers seem to agree that I've done a reasonably good job...! I really like Ben's work. Already have the first book, so won't enter the contest. Just wanted to say he doesn't disappoint! The books sound exciting! Thanks for the chance to win them! I just won this set of books on another blog. Yay!! Please toss out all my entries in this draw.